Privacy and civil liberties took another slow goose-step towards tyranny today when Facebook announced it has purchased Face.com in a secretive deal with the Israeli company. Worse still was the revelation that Face.com’s technology is designed not only to identify individuals but also their gender and age. So in terms of adapting this system over time and deploying it on the streets within normal surveillance cameras, how does one do this without causing too much notice? You slowly and methodically introduce these technologies into social media as “cool apps” or consumer aids and in particular you normalise the use of this technology within the younger generation – who ultimately grow up with this, thinking it’s perfectly reasonable and normal. 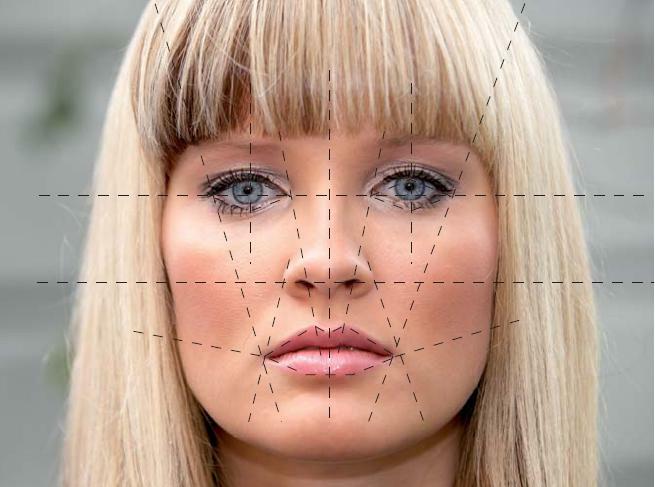 Facial recognition software has been around for a while but what makes this more worrying are the huge numbers of individuals this will affect and the obvious plans to incorporate this into mobile devices. Facebook has in excess of 400 million users worldwide, many of whom think nothing of who is looking at their personal information and how that information may be potentially misused by other individuals and agencies. Im thinking, scince everybody has pictures on facebook, they’ll just upload the facebook pictures with face.com and do something tyrannical with it.